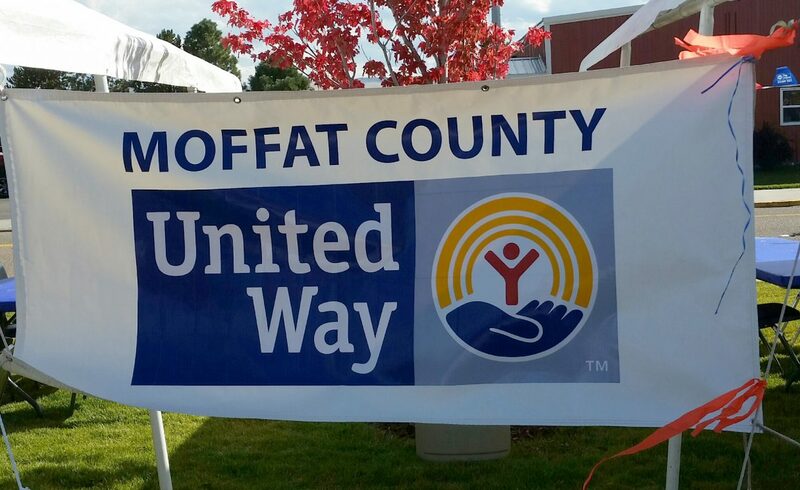 Donations raised in Moffat County by Moffat County United Way stay in Moffat County. CRAIG — Despite initial concerns about meeting its 2017 fundraising goal, Moffat County United Way ended last year’s campaign with $460,146 — $146 more than its goal. “I’m so excited,” said Amanda Arnold, Moffat County United Way executive director. The organization, which supports the work of local nonprofits, also surpassed 2016’s donation amount by more than $8,000, Arnold said. Arnold acknowledged the group had had early concerns about meeting its admittedly lofty goal, but those concerns evaporated in light of some last-minute contributions that came in above expectations. Arnold explained that, though the annual fundraiser runs from Sept. 15 through the middle of December, participating companies require time to tally their final donations, hence, the sense of trepidation that persisted well into January. “We just got Excel Energy’s today, and that put us over the top,” Arnold said. Arnold said United Way has received funding applications from 20 local nonprofits, and now, secure in the knowledge that it has passed its fundraising goal, the allocation committee will meet Feb. 27 and 28 to make funding decisions. Grant awards will be announced soon after.